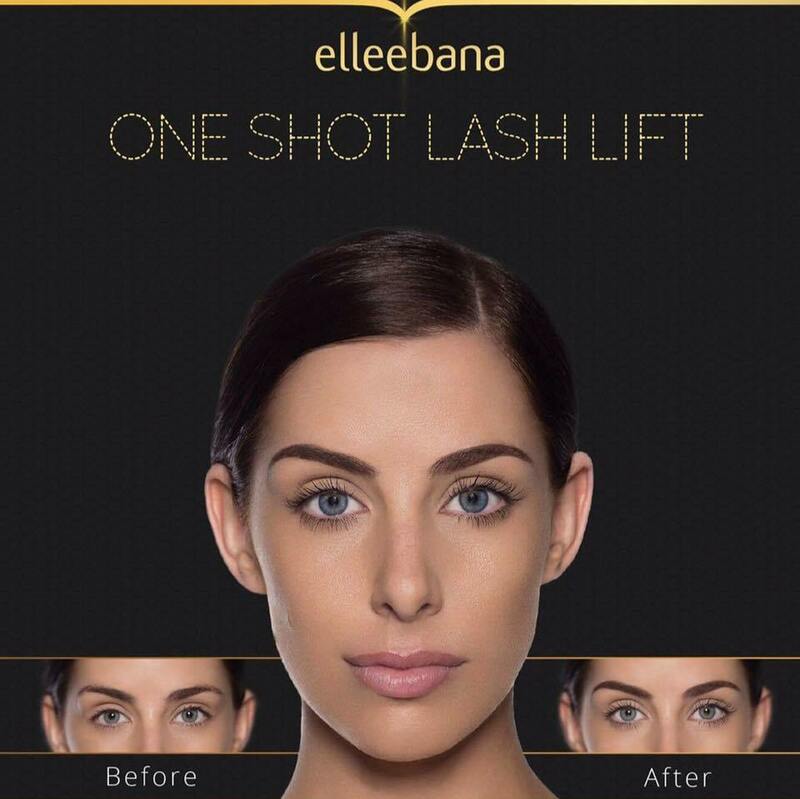 Ready for long, beautiful lashes? We have fantastic treatment options for you at Bellissima day spa! 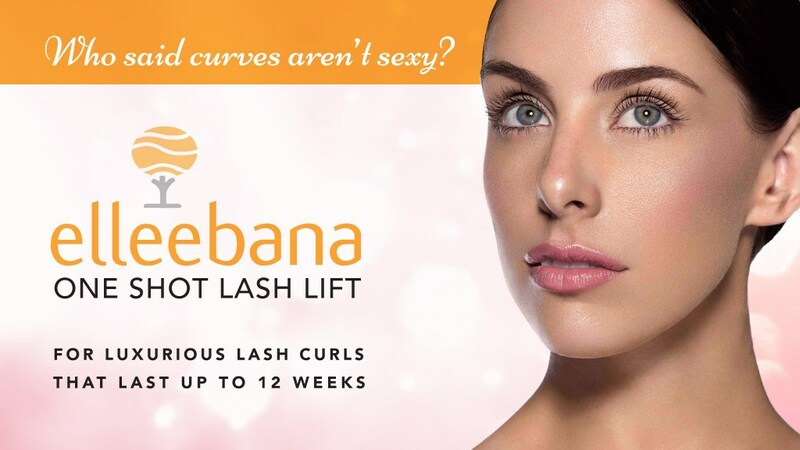 This treatment is designed to lift and curl the lashes at the base of the eyelid to provide instantly longer lashes. Pair this treatment with a lash tint to add color and pop to your eyes. Swim, shower, and play with no fuss and no aftercare! Can I wear mascara or continue using growth serum? These may include cysts in the eye area, chemotherapy, skin disease or cuts in the eye area, eye infections, watery eyes, Alopecia, dry eye syndrome, Glaucoma or Lasik 3 months post op.